The highly versatile Portwest Cut-Resistant Hi-Vis HPPE Gloves A688 offer exceptional cut and heat resistance, making them a top choice across a wide range of high-risk industries. With an impressive level 4 abrasion resistance and a highly dexterous but comfortable fit, these gloves are incredibly comfortable to use over extended periods of time. 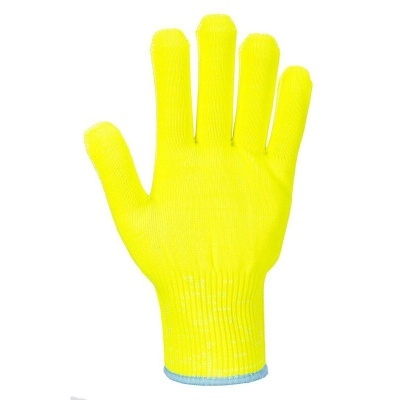 The Portwest Cut-Resistant Gloves A688 are available in four sizes that should suit the hands of most users. Please measure the circumference of your hand around the knuckles (excluding the thumb) with your hand open and your fingers together, and the length of your hand from the tip of your middle finger to your wrist.